The latest much hyped Hindi offering Kaabil has cashed its 5-days extended opening weekend on a good note. 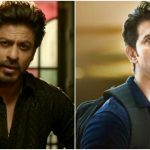 Despite the clash with superstar SRK’s biggie Raees, Hrithik Roshan starrer this drama action-thriller has performed very well and remained steady through out. With good initial buzz, it has been released with immense excitement of his fans and as expected witnessed positive response of audience across the country. 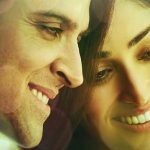 Kaabil has strong content with youthful music and marvelous performances of lead stars Hrithik & Yami Gautam. 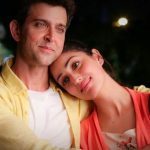 Both have given one of their best performances, as a result the movie has received very positive reviews from most of the critics as well as Bollywood celebrities. They marked it as the beautiful contribution to Indian cinema by Rakesh Roshan. 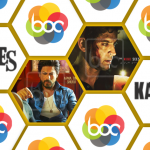 Sanjay Gupta’s directorial recorded almost good occupancy on the opening day and registered the business of 10.43 crores, as most of the audience got diverted toward Shahrukh Khan’s Raees. From the second day, Kaabil spread its wings and showed impressive growth due to Republic Day holiday and positive word of mouth ofcourse; did the business of 18.67 crores from Indian screens. 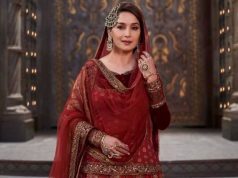 On Friday, the movie faced abrupt drop of 48% than previous day but managed to add good decent amount of 9.77 crores to its account. 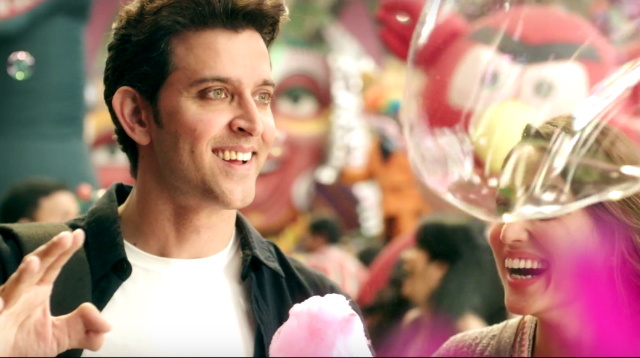 Then with usual growth on weekend, Kaabil minted the amount of 13.54 crores on Saturday and 15.05 crores on Sunday. 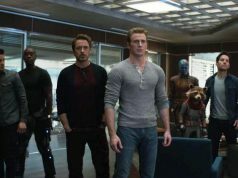 After the 5-days opening weekend, total collection of the movie was recorded as 67.46 crores on domestic box office. Now it has entered in weekdays and as usual getting lesser audience in theaters than weekend. On Monday, Kaabil reported the fall of almost 73% in its business graph and raked the amount of 4.10 crores, which has made its 6 days domestic total as 71.56 crores. 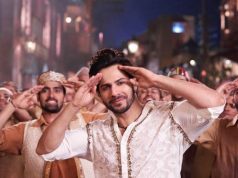 With this, it is all set to surpass the lifetime total of Hrithik’s Krrish (72.15 crores) and emerge as his career’s 6th highest grossing movie so far.